It’s always a challenge keeping dental practice costs to a minimum. Paying close attention to the finer details in your dental office lease agreement when starting a practice or approaching your lease renewal or expiry date is important for keeping practice costs low, and protecting yourself from financial disasters down the line. 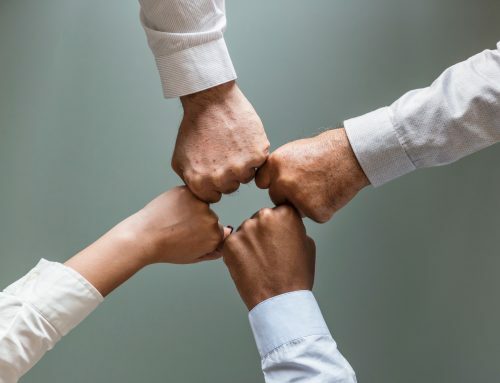 Here are 5 lease negotiation tips a dentist can follow to help control practice costs, and avoid financial traps in the long run. Your “Annual Base Rent” is the amount that you agree (or agreed) to pay your landlord for occupying the dental office space. Securing reasonable rental rates when you open your practice, or at renewal time, will help you remain profitable as your practice grows. Try to protect rental rates and unreasonable escalations by negotiating a cap on annual rental escalations with your landlord. Do your due diligence to research rental rates for buildings in the neighborhood of your practice, and try to find out what the landlord is asking for other comparable vacant spaces in the building/center. This will help you better understand whether your proposed lease rates are fair or not. Cirrus Consulting Group has access to commercial market real estate data such as vacancy rates and rental rates. If you’re curious about your rental rates, and how they compare to similar properties in your neighborhood, schedule a complimentary rent analysis with us. 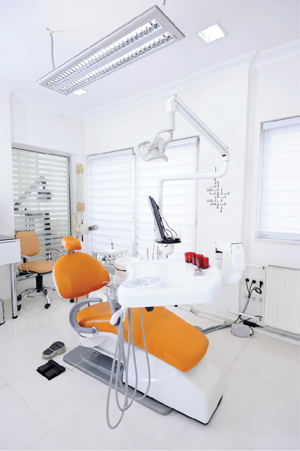 The “option to extend” provision in the dental office lease provides tenants the ability to extend their tenancy in the building under the same agreed upon terms in the lease agreement. The “extension deadline” is the last day that you may exercise your option to extend the lease term. 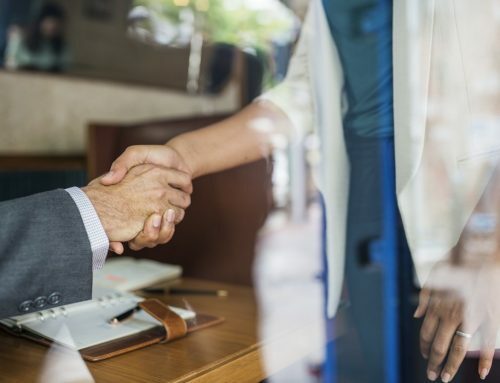 Negotiating “options” into your lease is beneficial because they can protect you from rental escalations and provide you with the flexibility to stay in your space, even if the landlord has other plans for the space at the end of your term. Improvements made to the property to increase its value that doesn’t affect you. Professional fees that are unrelated to your unit. Interest or principle payments on mortgages or debt costs (unless it is your debt or TIA – tenant improvement allowance). Common Area Maintenance (CAM) charges on vacant space in the building. Marketing fees that do not increase traffic to the building, and are not helping your business. Administration Fees – ensure you’re not overpaying in administration fees. Anything over 5% is unreasonable. Also, be aware that “administration fees” and “management fees” mean the same thing; make sure you’re not being charged twice. 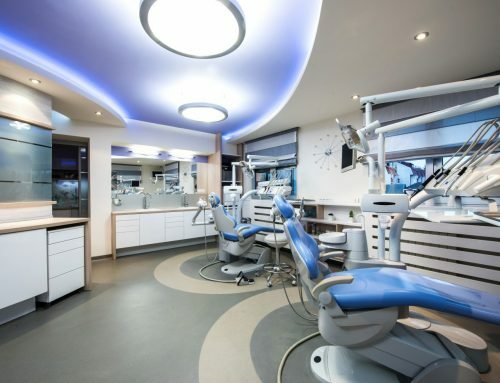 Any dentist who has built out a dental clinic from scratch knows firsthand that converting an empty space into a functioning dental practice is expensive. 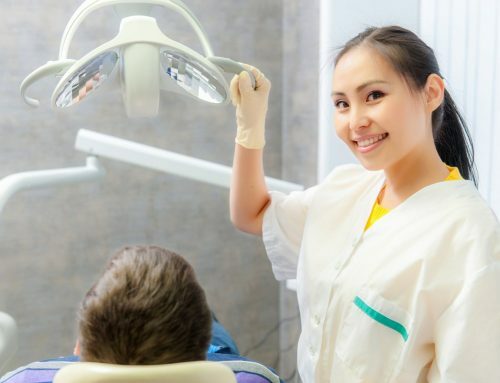 It is typical for dentists to spend up to $150 dollars per square foot to build out a new dental office, easily amounting to hundreds of thousands of dollars. Now thinking long term, when you decide to relocate, retire, or sell the practice, the Surrender clause in your lease agreement will dictate how you are to leave the space when you exit the premises. To avoid the expensive costs related to the demolition and construction of the space, try to negotiate the wording of the “Surrender of Premises” clause in your lease to release you from the liability of having to restore the space back to its original shell condition (base building standards) when you vacate. These are just some of the ways to lower lease costs and protect yourself from expensive traps in the dental office lease. 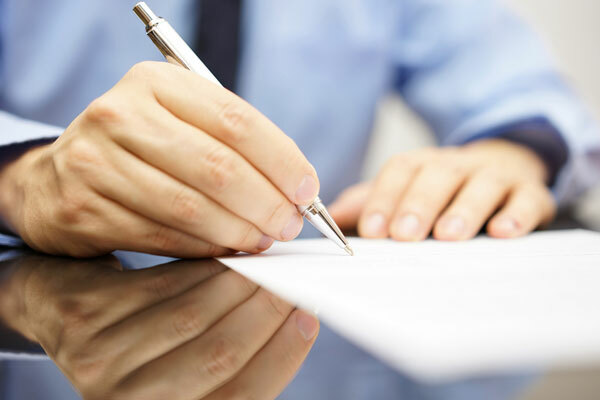 However, the best way to ensure that your lease is set up with economic and risk-free terms is to have the agreement reviewed by professional Dental Office Lease Negotiators before you sign or renew it. Negotiating a healthy lease now could prevent you from paying more later. Questions about your dental office lease lease or upcoming negotiation? Contact us for a complimentary lease chat below.